Is Your Online Marketing Campaign Adding Profits To Your Bottom Line? At RYP Marketing, we focus on getting our clients the results that matter - more leads, more sales, and more profits. If you are looking for an online marketing company to help promote your organization or website, our results speak for themselves. RYP Marketing delivers no-nonsense marketing services designed to get you solid marketing results that will raise your profits. 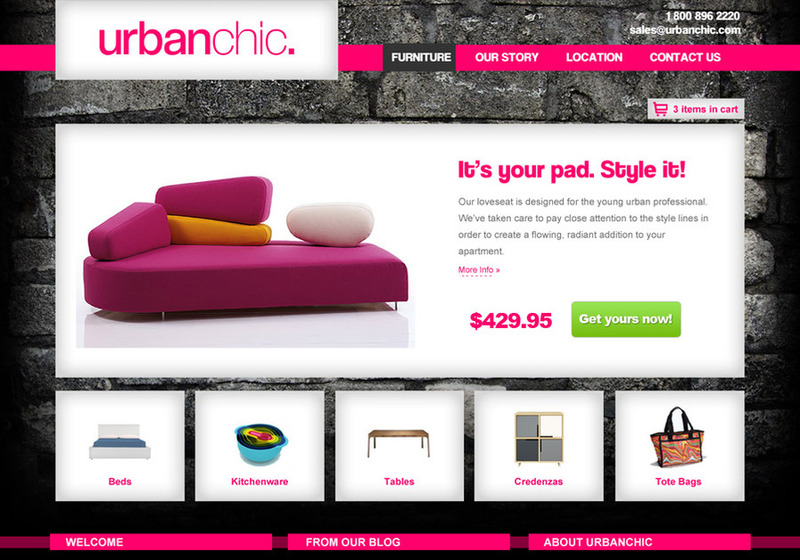 This is a screenshot from our free Shopify theme we're getting ready to release.